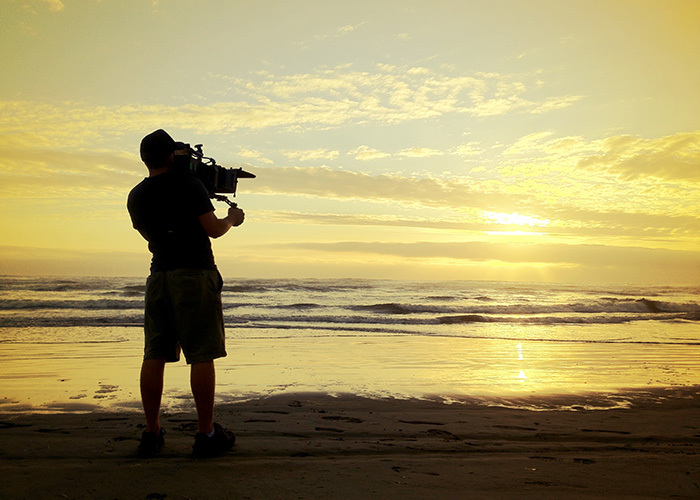 John Wilson Media offers video production services in Hervey Bay and Maryborough. 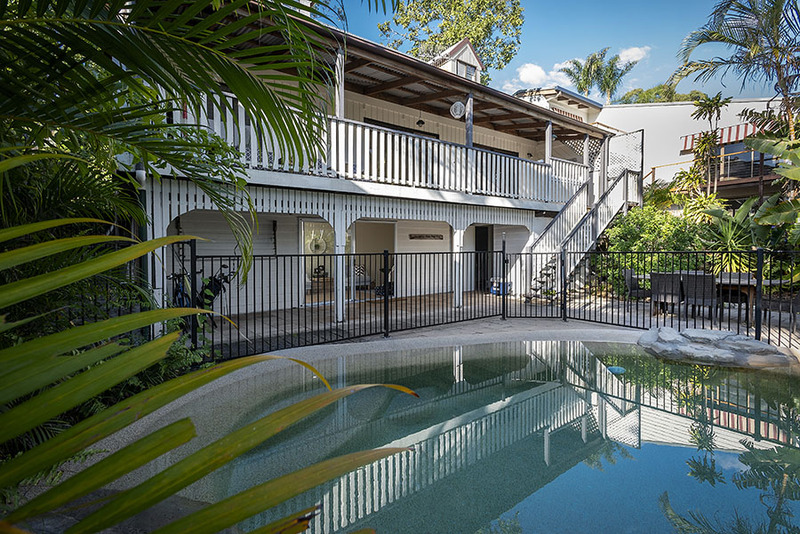 We offer a range of video production service for marketing and promotions as well as Hervey Bay aerial photography/filming options using drones. Speak to John about your specific needs. We use the latest Sony and Nikon camera equipment with wireless audio and a variety of lighting equipment to suit many situations. We can provide coverage of breaking news and facilitate live broadcast for TV production in Hervey Bay, Fraser Island, and Maryborough. We make use of Dejero live equipment and other state of the art equipment for fast, efficient vision transmission. We can film your Special Event in Hervey Bay and Maryborough and produce video with a range of options to suit our clients needs whether it be for online advertising and marketing or promotional purposes. We can also help Hervey Bay and Maryborough clients with explainer videos to help describe their business or service. If you need quality video production for your Youtube Channel or company website we can provide professional lighting and audio solutions to deliver effective presentations that will look and sound professional. Experience guaranteed. John Wilson, the owner, of John Wilson Media, has worked in 40 countries as both a news photojournalist and cameraman. He has also worked as a documentary photographer for the famous Time Magazine New York and other leading news organizations. John has worked on assignment around the world in places such as Somalia, Pakistan, Philippines, Sudan, India, Sri Lanka, East Timor, Afghanistan, Indonesia, and Papua New Guinea to name a few.